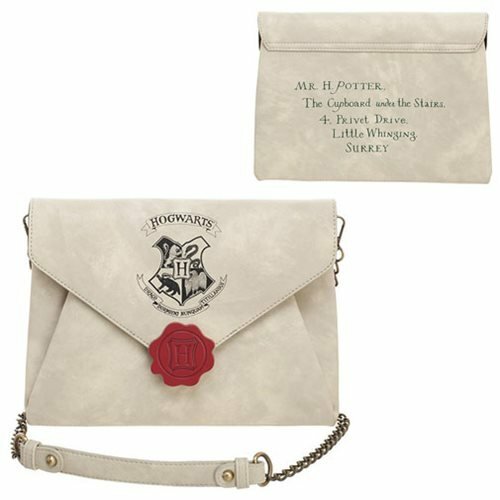 Whether you're headed back to school or out on an adventure, pack what you need in the Harry Potter Envelope Clutch Purse. 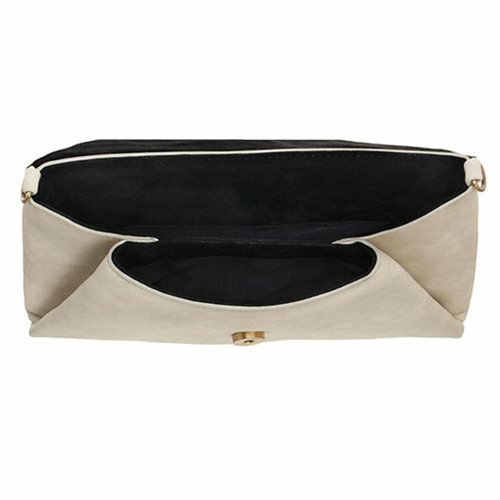 It features a snap closure and includes a removeable shoulder strap. 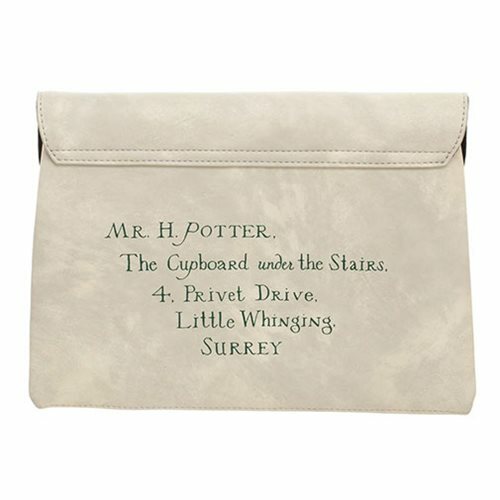 It is made of faux leather.